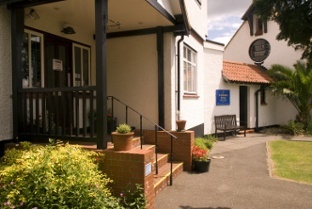 Codestone has successfully deployed a virtualised platform to improve the stability and performance of key computing services at St. Michael’s CofE Preparatory School, and support the school’s current and future needs. It also implemented Disaster Recovery as a Service to ensure business continuity in the event of a disaster. Whilst independent, St. Michael’s follows the National Curriculum. 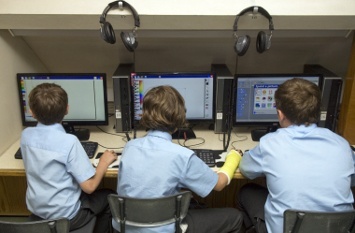 The new “National Curriculum in England: Computing Programmes of Study” became part of the statutory programme of study in September 2014, and the school recognised the need to improve the quality of existing IT systems to meet the new curriculum’s aims. Codestone subsequently implemented a new VMware vSphere Virtual Platform, built on two highly available (‘HA’) host servers, supported by a high performance EMC Storage-Area-Network (‘SAN’).Citrix XenDesktop was then built upon the virtual platform, to provide shared virtualised desktops and applications to up to 175 concurrent users. The virtualised platform now provides the teachers with a lot more flexibility for moving between classrooms. With data protection a high priority, especially in the education sector, Codestone implemented a secure and reliable backup service, and also instigated a Disaster Recovery Invocation Plan (‘DRIP’). Veeam Backup and Replicate now provides full workload based backups to the local network as well as to Codestone’s Cloud. Codestone also provides a Disaster Recovery as a Service, enabling rapid recovery of key systems to key users in the event of a disaster and a smooth and efficient recovery back to normal operations, as well as an improved support service. With a stable, secure, virtualised IT system in place, it has enabled St. Michael’s to free up IT resources and develop its IT programme – helping it to align with the new curriculum and focus on its main objectives.